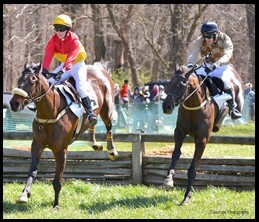 Fun and exciting horse and pony steeplechase races, a parade of foxhounds, and many children’s activities. 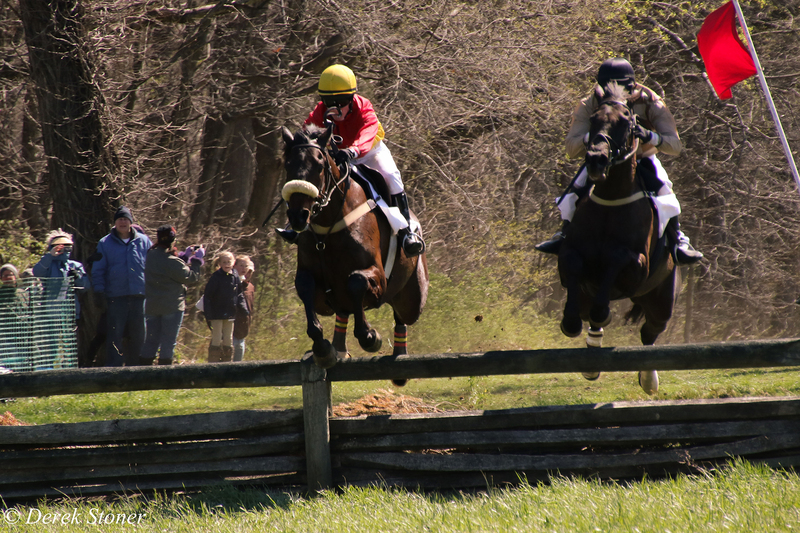 Gates open at 11:00 a.m., first race at 12:00, on the grounds of Brandywine Red Clay Alliance’s 318-acre Myrick Conservation Center located at 1760 Unionville-Wawaset Road, West Chester, PA 19382. Please visit our volunteer sign-up page.